Organizers in Carbondale, IL have been influencing and guiding our work at Campaign Nonviolence for years now. Their work in creating Nonviolent Carbondale inspired our Nonviolent Cities Project. They continue to accomplish greater feats in mainstreaming nonviolence and integrating it into the foundation of their local government. 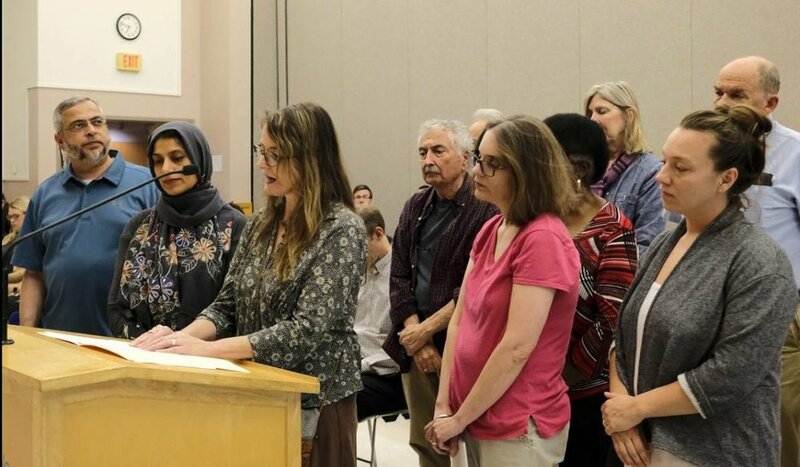 The most recent success—Mayor Mike Henry and the Carbondale City Council passed a resolution designating the city as a compassionate community. Their recent work has been featured in The Southern Illinoisan, where you can read about this resolution and more.